When a hotel, wedding and conference venue is family owned and operated, you know you’re getting the best care and attention to detail possible. The Nevill-Jackson family are dedicated to ensuring your experience at Auckland's Waitakere Estate’s rainforest retreat and boutique hotel is outstanding. The Nevill-Jackson family have poured their hearts and souls into the building, owning and running of this unique boutique Auckland hotel accommodation, wedding and conference venue. The estate was first built by Captain J Nevill-Jackson and his family. 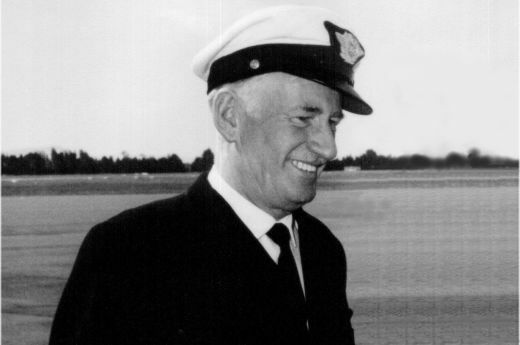 A retired airline pilot, Captain Nevill-Jackson had been all over the world, had made many friends in many countries and was familiar with some of the world's most beautiful spots. In 1940, he purchased an initial block of land of around 35 acres (14 hectares). 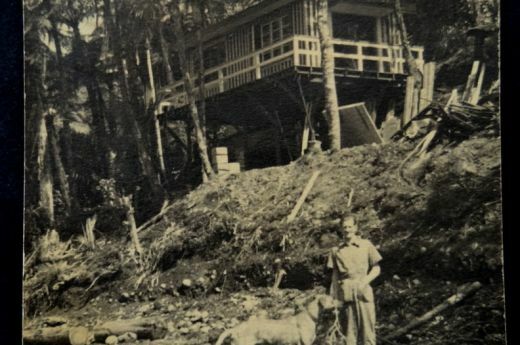 It took three days for Captain Nevill-Jackson to cut his way from Opanuku Road to the location where the hotel is now based. At the time of the Second World War, building materials were in short supply so Captain Nevill-Jackson built his bachelor's pad out of aeroplane packing cases. Following on from the completion of the above projects Captain Nevill-Jackson commenced the construction of the large lounge and the 12 hotel rooms attached to the main building. At this time Captain Nevill-Jackson was in his sixties and laid over 10,000 concrete blocks as part of the construction process. His sons, Reg and Hugh Nevill-Jackson, spent their weekends pouring concrete floors and assisting with other construction work. The complex was substantially completed in the early 1980's. Waitakere Estate boutique Auckland accommodation, conference and wedding venue is now operated by Reg and Hugh - who are continuing to improve the facilities, building on the remarkable achievements of their parents.